In Michigan because of the weather bats can be known to get into people’s home and into apartments. This is when you may want to call in a bat pest control company, for bat removal. You’ll want the bat pest control company to do a bat inspection of your home. There might be a bigger bat problem in your attic needing expert bat removal. What is also known is that these bats show no real harm to people and all of the bats in the state of Michigan are insect eaters. This means that they will only protect us by saving our environment from 1,000’s of insects each night. These bats in the state can eat over a 1,000 insects each every night. But in Michigan bat removal took an ugly spin that could get the town in trouble. In the summer of 2003 they started to build bat traps on the buildings. Before I go into the details of what these bat traps did let me go over the proper way to remove bats in a building. Michigan bat pest control specialist will first go and identify the way bats are entering into your home. This is usually done at dusk as the bats leave for the evening to go and eat. They can see each exit point needing to be block. After they identify the exits they will make sure that these bats do not have pups in the building. If pups are present it is better to wait until they can fly which takes about a month. Then all possible entry point larger than ¼ inch is sealed. Once this is all done they will build one way exits on all of the bat entrances bats were coming in on. At night these bats will go out to look for food and then when the bat comes back they will not be able to renter the property. It is that simple and easy and no bats get killed and you get your property back. What was happing in Michigan was the city had hired a company to remove the bats from government buildings. What this company did was build the one way exits and then built metal bat boxes to trap the bats as they exited the building. He then went to fumigate the bats by using carbon monoxide. 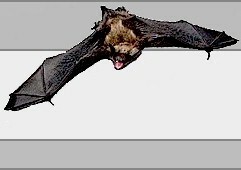 These bats have a high tolerance to the gas but will start suffering because of it. This leads to the bats trying to exit and stuck in these metal boxes attached to the building. Once they were in the box the company did not set them free but left them to die. Also the pups that were in the building were left to starve or die from the carbon monoxide. When looking to hire a bat removal specialist remember to avoid services that promote extermination of bats. Hire a bat removal specialist with your well being and bat conservation in mind. A Michigan Bat Pest Control specialist or a Michigan Bat Removal professional can provide bat control in these counties: Alcona county, Alger, Allegan, Alpena, Antrim county, Arenac, Baraga, Barry, Bay, Benzie county, Berrien, Branch, Calhoun, Cass, Charlevoix county, Cheboygan, Chippewa, Clare county, Clinton, Crawford, Delta, Dickinson, Eaton, Emmet county, Genesee, Gladwin, Gogebic, Grand Traverse county, Gratiot, Hillsdale, Houghton, Huron, Ingham county, Ionia, Iosco, Iron, Isabella, Jackson, Kalamazoo county, Kalkaska, Kent, Keweenaw, Lake, Lapeer county, Leelanau, Lenawee, Livingston, Luce, Mackinac, Macomb, Manistee, Marquette, Mason, Mecosta county, Menominee, Midland, Missaukee, Monroe, Montcalm, Montmorency, Muskegon, Newaygo county, Oakland, Oceana, Ogemaw, Ontonagon, Osceola, Oscoda, Otsego, Ottawa, Presque Isle county, Roscommon, Saginaw, Sanilac, Schoolcraft, Shiawassee, St. Clair, St. Joseph, Tuscola county, Van Buren, Washtenaw, Wayne, Wexford county, Drummond Island. Choose the county that most applies and telephone the closest Michigan bat pest control specialist for your Michigan bat removal. Disclaimer: Our lists of Michigan bat removal Michigan bat pest control professional are provided by our lists as an open service. The presence or lack of presence on this list doesn't entail as an endorsement by the owner of this referral. VaMoose Varmint highly urges that the landowners carefully examine any Michigan bat removal or Michigan bat pest control business before engaging in they're services. 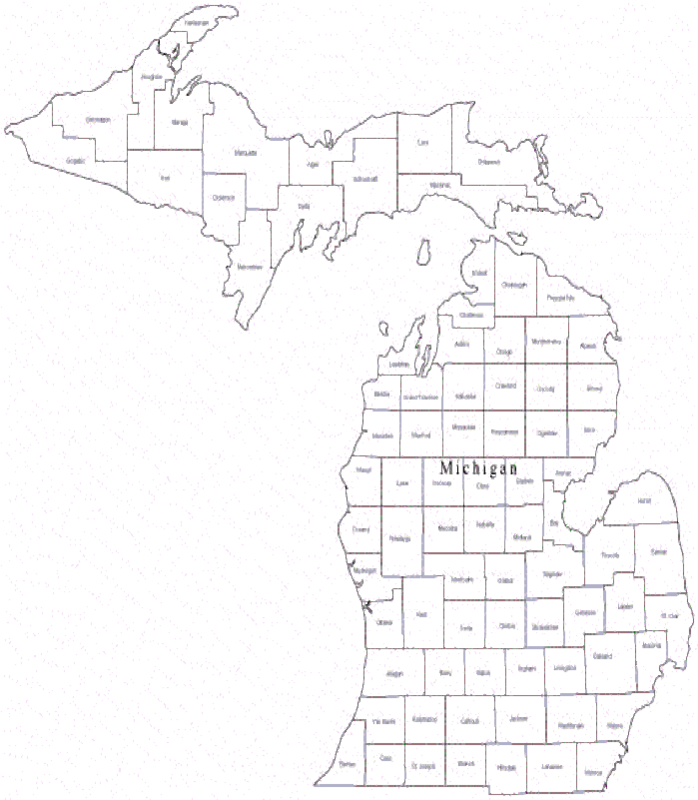 We have offered data to assist you in obtaining a Michigan bat pest control, or Michigan bat removal service in your region.